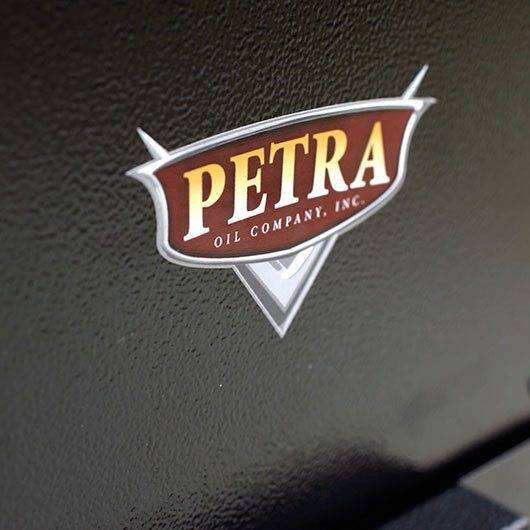 The Petra S-DFS 910 is designed to clean the fuel system on diesel engines without mechanical strip-down of the injectors or the pump. 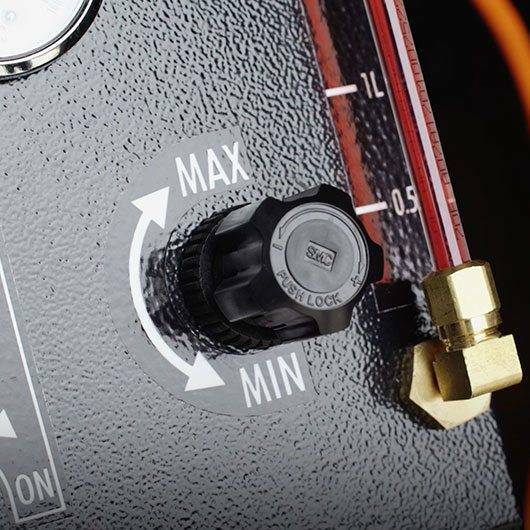 Performing a diesel fuel system service is easier than ever. 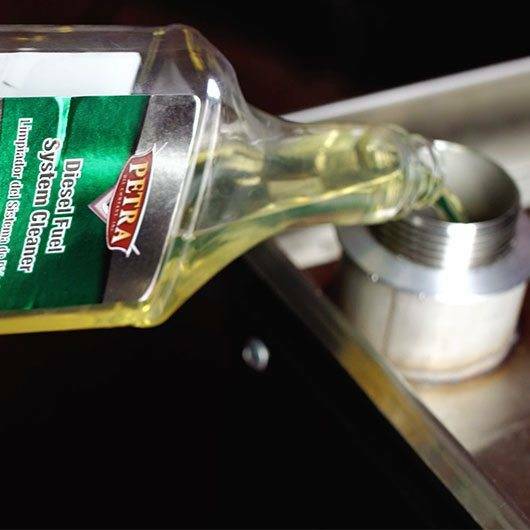 A cleaning fluid is circulated through the fuel system while the vehicle is running. 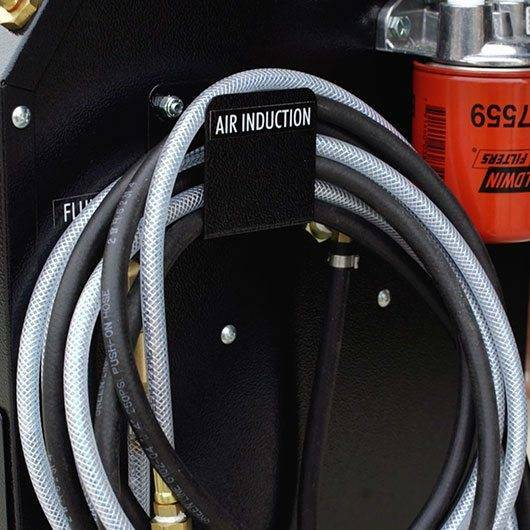 This isolates the injector pump, lines and injectors, allowing the cleaning fuel to remove varnish, gum, carbon & other contaminants from the complete fuel system and combustion chamber. 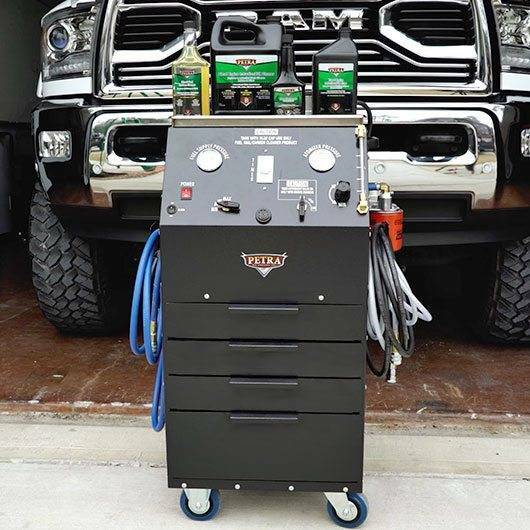 This service will restore the vehicle’s performance, fuel economy and reduce harmful exhaust emissions.